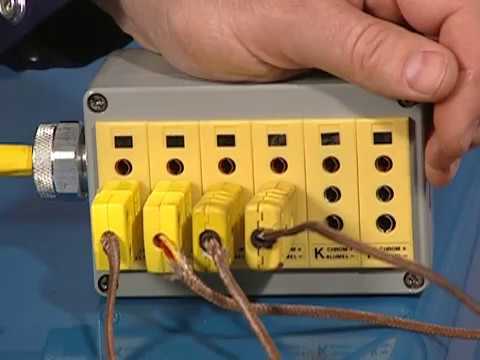 Induction heating provides great consistency in heating, faster time to temperature of the part, ease of use and safety in operation. 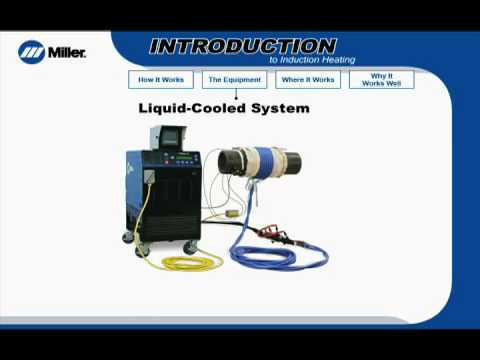 The Miller ProHeat™ rolling inductor heating system is a simple and cost-effective heating process. Gaining consistency in preheating rolled pipe, or flat plate or seam welds, without the hassle and hazards of open flames, increases safety and efficiency. Miller’s ProHeat™ 35 Induction System offers flexibility to meet a wide range of heating requirements in welding applications. Preheating is critical to achieve high weld quality; it eliminates moisture and reduces the opportunity for hydrogen cracking. 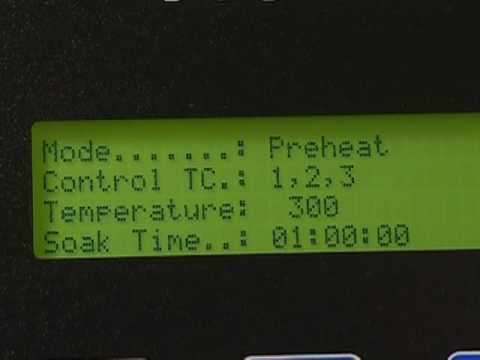 Induction Heating Cuts Preheat Time, Provides Uniform Heating for Swartfager Welding, Inc.
Swartfager Welding has turned to induction heating with ProHeat 35 for many of its preheating, interpass temperature control and stress relieving applications. 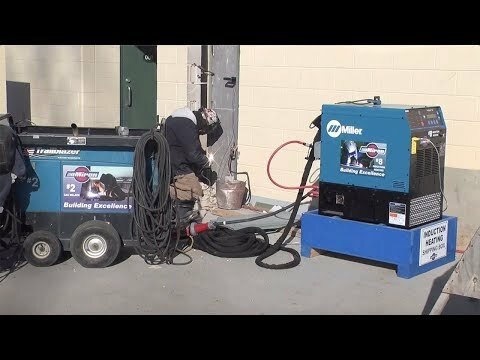 Miron Construction used Miller induction heating throughout the Lambeau Field expansion project. 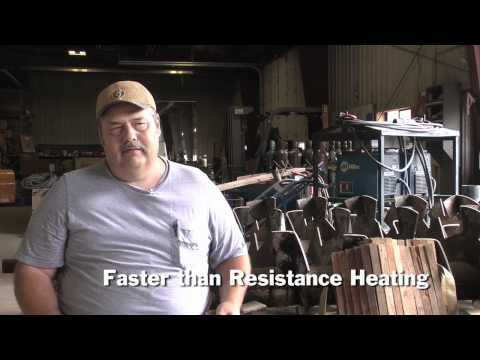 Miller visits with Topp's Mechanical to discuss their use of Miller's induction heating technology found in the ProHeat 35. 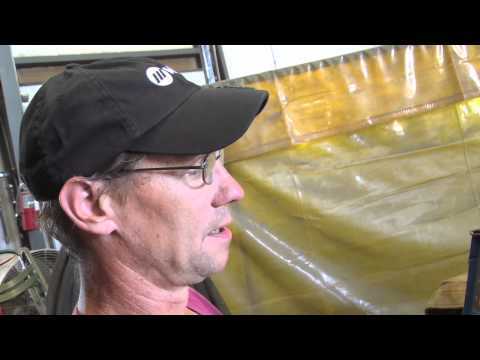 Miller visits with Topp's Mechanical to discuss their use of Miller's induction heating technology in the ProHeat 35. 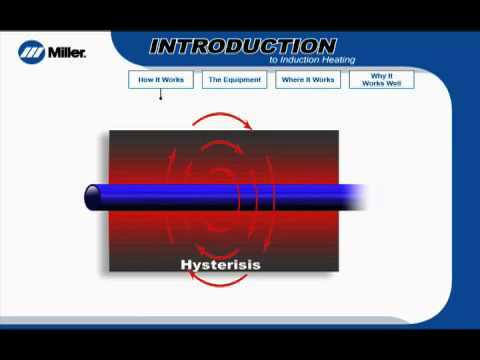 Learn about Miller's options for induction heating equipment. 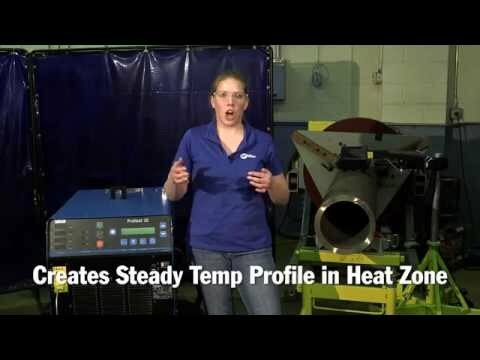 Learn more about applications for induction heating. Consider the benefits for productivity, weld quality and cost savings that new welding processes and technologies can provide. 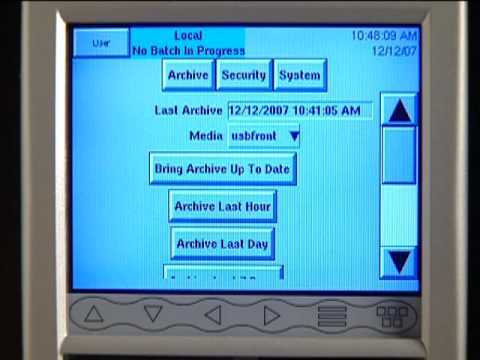 This article discusses common myths regarding induction and provides information about how to overcome challenges operators may encounter in some applications. 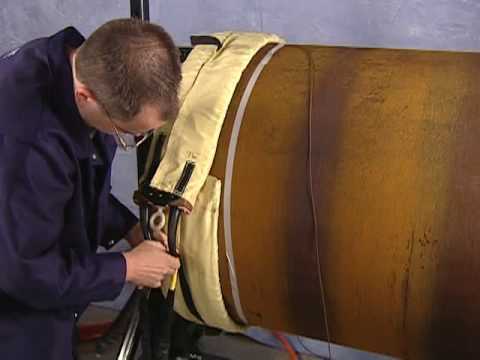 Transmission pipeline welding often requires preheating of the weld zone to ensure that the joint achieves its required strength and hardness, and to help minimize the risk of delayed hydrogen-induced cracking. 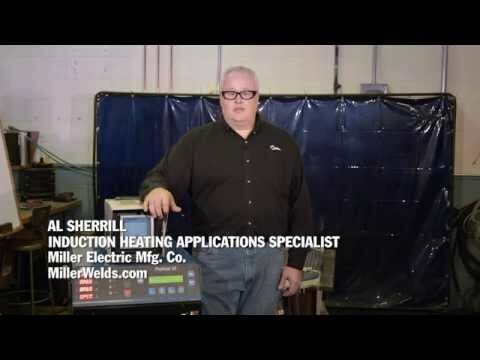 While there are several heating methods available, induction is a method that offers numerous benefits for weld quality, efficiency and safety not found with other heating methods. Induction provides greater consistency in heating and eliminates a potential hydrogen source that is a byproduct of open-flame heating. 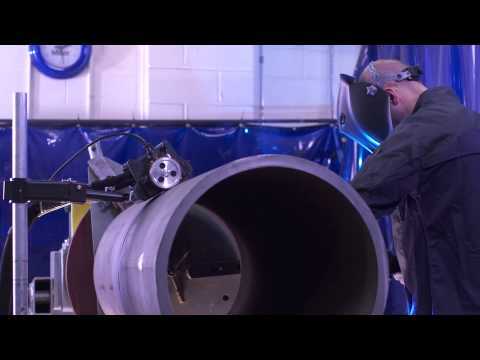 Team Industries, a leader in pipe fabrication, relies on the latest innovations in pipe welding equipment from Miller for productivity gains and improved welder training. With three locations in Wisconsin and Texas, the fabrication company uses the Miller® PipeWorx 400 welding system in conjunction with the Insight™ Pipe and Vessel welding intelligence solution and the ProHeat™ 35 induction heating system. Evolving technologies provide opportunities to increase productivity and maximize efficiency in pipe welding operations. These solutions include more productive advanced welding processes, filler metals formulated to better meet specific needs and welding equipment designed for ease of use and improved productivity. The majority of pipe welds completed in fabrication shops are rolled, and it's easy to understand why. Rotating pipe while welding provides many benefits, including ease of achieving quality welds by eliminating out-of-position welding; reduced welding operator fatigue; and improved productivity from higher wire feed speeds and increased deposition rates. Pride of the Hills Manufacturing of Big Prairie, Ohio is largely sustained by what sits hundreds and thousands of feet beneath those hills: shale gas. Set in the heart of Marcellus and Utica Shale country, Pride of the Hills has grown with the region's shale gas production boom. 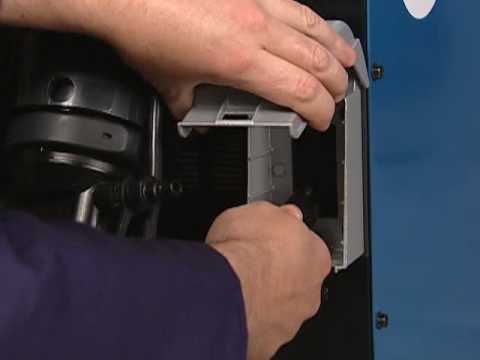 As a manufacturer of oil and gas production equipment, the company has grown and evolved with increased production levels, locally and nationwide. The effect of hydrogen on weld metal and weld heat-affected zones (HAZ) has been well established over many years. The potential for hydrogen-assisted cracking increases as the strength of the steel increases. High fuel costs have driven the demand for lower weights in the transportation and shipbuilding industries, and increased regulations have driven the need for higher safety factors in the pipeline industry. As a result, many industries are requiring higher base metal strengths. The push for higher strength steels has resulted in the need for lower and lower hydrogen welding consumables and processes. 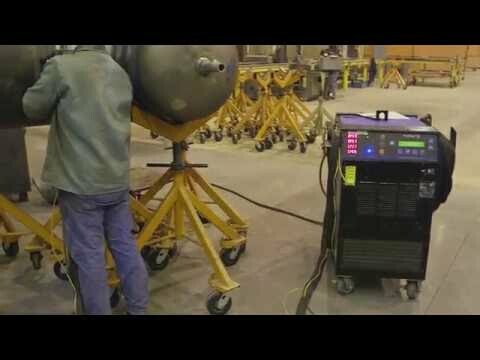 Induction heating delivers more consistent heating while improving productivity and safety in structural welding applications. 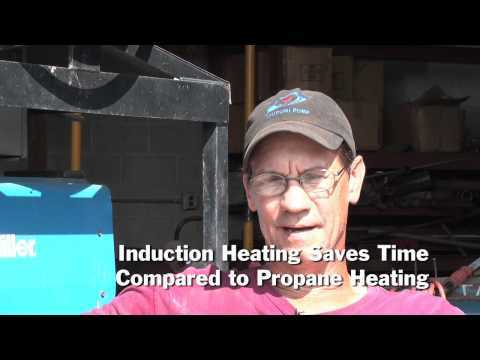 Induction heating proves safer, faster and more efficient than other heating methods such as a torch or an oven for Pennsylvania fabricators. A leading supplier of material and replacement parts to the nuclear power industry, Energy Steel puts away its flame heat in favor of induction heating with the ProHeat 35 by Miller Electric Mfg. Co.. In doing so, they bring parts to temperature 400-percent quicker, save hundreds of dollars per day in labor and consumables, and eliminate the need to ship large parts out for post-weld heat-treating. At the same time, QA has become much easier and data can be shared quickly with customers. 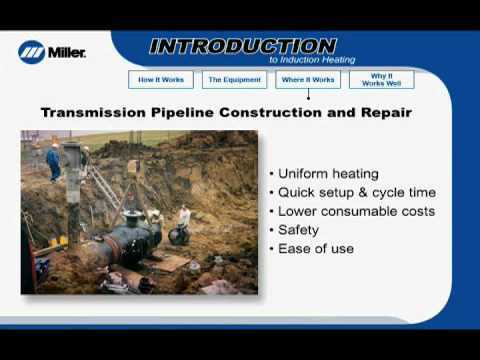 Alyeska Pipeline Service Company relies on Miller Electric Mfg. Co's Intellifire™ 250 induction heating system to reduce weld repair time by as much as 66 percent. CMN Steel Fabricators increase productivity by 64 percent on P11 pipe welding project and finish job two weeks ahead of time thanks to new pipe welding technology from Miller Electric Mfg. Co. 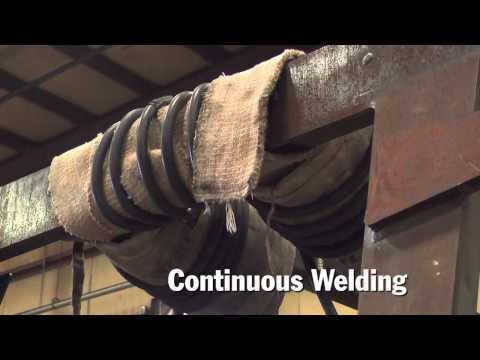 Using induction heating technology for welding preheat and post-weld stress relief can save time and improve productivity.